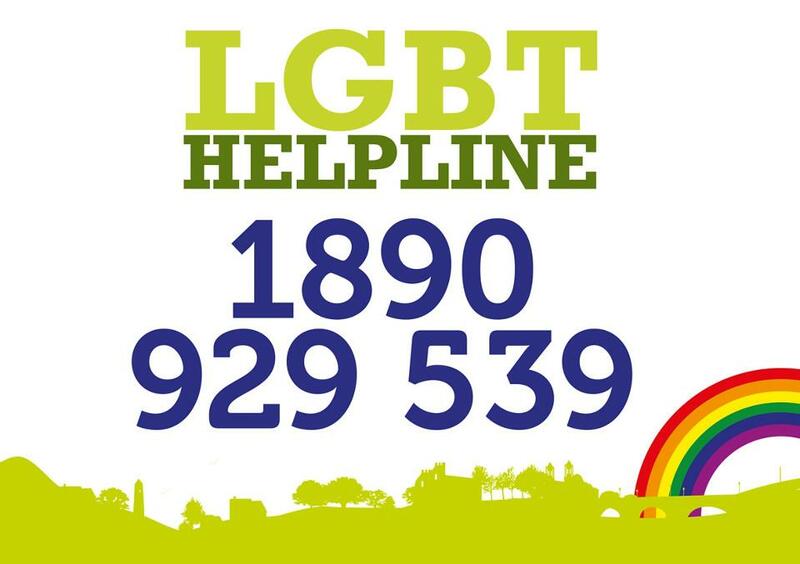 On Saturday 30th June from 12.30pm people will be gathering in Pavee Point in preparation for our 13th Dublin Pride. 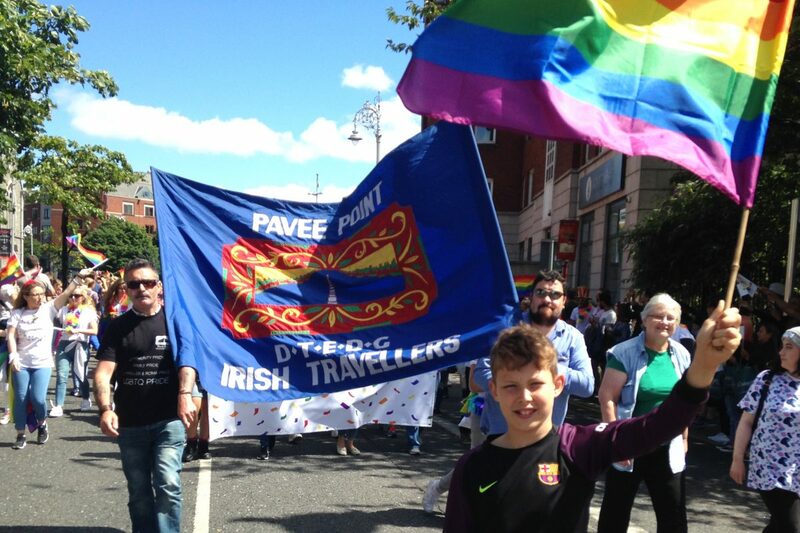 There will be a viewing of our short video celebrating diversity and highlighting issues facing the LGBTQ Traveller community: Johnny’s Story- Traveller Pride. This video is a social media sensation and has had over 1,000 shares on Facebook and 61,000 views. 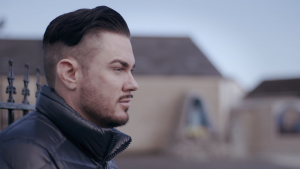 People have been glowing in their praise for the video and for Johnny Maughan who made it all possible with his open, honest and thoughtful reflections. A bus will be available to drive people to the start point of the parade at Stephen Green South at 2.00pm. Parking is available and there will also be tea and coffee.